Regular schedule: Worship and children’s church Sunday at 9:30 a.m.; fellowship at 10:30 a.m.; Tuesday Alcoholics Anonymous at 7:30 p.m.; Wednesday midweek dinner and youth program beginning at 5:30 p.m.; and vacation Bible school in the summer. Church organizations: Presbyterian Women, men’s turkey dinner; mission outreach; youth activities; evangelism. To join or for more information: Call 320-543-2806, e-mail firstpreshl@embarqmail.com, or visit www.firstpreshl.org. 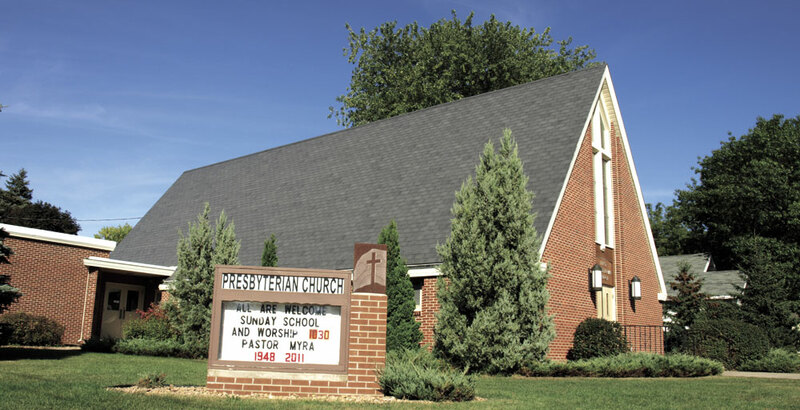 Regular schedule: Sunday worship at 10 a.m. (nursery provided). Church organizations: Home fellowship groups, worship team, youth program, vacation Bible school, summer camps. To join or for more information: Call 320-543-3955, visit on Sunday morning, or visit www.orchardchristianchurch.org. Regular schedule: Sunday worship services 9 a.m.; Sunday school for all ages 10:30 a.m.
Church organizations: Bible study groups, adult and children’s choirs, youth group, Altar Guild, Women of St. John’s, men’s group, and Ruth’s Circle. To join or for more information: Call 320-543-2227, or visit www.stjohnhl.org. Regular schedule: Sunday morning worship at 8 and 10:30 a.m.; youth group, Sunday school, and Bible class between services at 9:15 a.m.
Church organizations: Day school pre-kindergarten through eighth grade; Lutheran Women’s Missionary League, guilds, men’s and women’s Bible classes, choirs. To join or for more information: Call the church office at 320-543-2766. For more information, go to www.stjameshl.org.